We are now ISO 9001:2015 and ISO 14001:2015 certified by NQA, a leading ISO certification organisation. By achieving this we are able to demonstrate to customers and suppliers that the quality management and environmental systems we have in place meet the specific requirements set out by the International Organisation for Standardisation (ISO). Each year an external audit will be carried out by a third party to ensure these systems are maintained and any non-conformance are noted for correction and continual improvement. Our decision to become ISO 9001:2015 and ISO 14001:2015 certified is a long-term and proactive one that not only anticipates the demands of our customers but also demonstrates a commitment to providing quality products on time and to always exceed our customers’ expectations on service to all current and future customers. International Organization for Standardization (ISO) 9001:2015 is the most updated standard of its kind and focuses on quality management systems and performance. It assists companies in developing a management system that aligns quality with their wider business strategy. There is a focus on risk-based thinking and accountability in all organisational processes that help improve communications, efficiency, and implementation of continuous improvement. 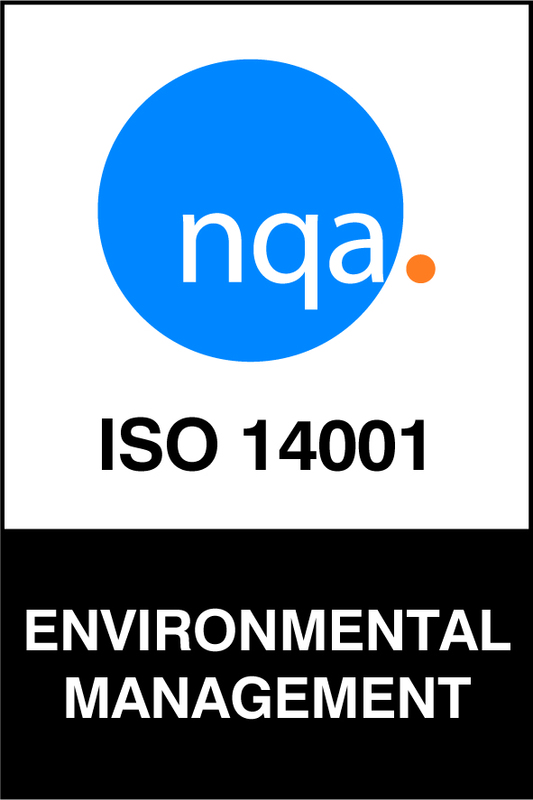 ISO 14001 is the international standard for environmental management systems (EMS) and the most widely used EMS in the world, with over 14,000 organisations certified in the UK and over 250,000 ISO 14001 certificates issued globally. This helps to control companies environmental aspects, reduce impacts and ensure legal compliance. “We are excited to earn certification to ISO 9001:2015 and feel it provides additional assurance to our customers that we are focused on continuous improvement and customer satisfaction,” said Graham Buckley, Finance Director of Kemwell Fire. Graham Buckley. 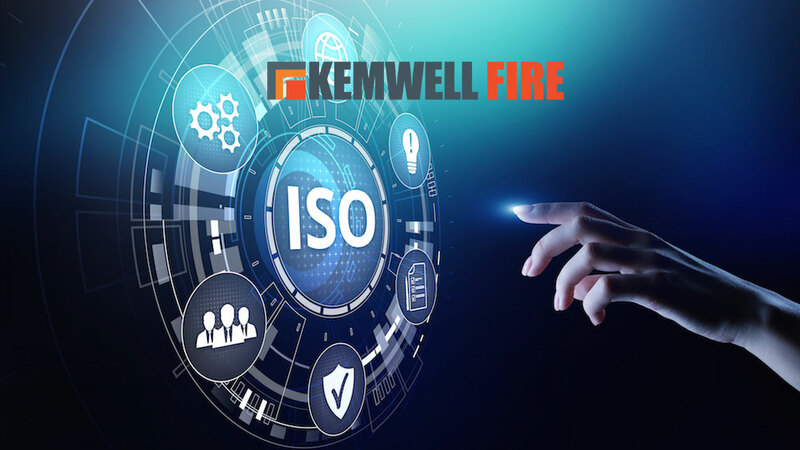 Kemwell Fire International Ltd.
Kemwell Fire International Ltd. is a specialist manufacturer and supplier of innovative passive fire protection building products and systems. Kemwell works with architects, specifiers and contractors, and with a specialist product range and application knowledge, provides alternative choices in the critical areas of fire protection and fire stopping. Kemwell’s mission is to work with clients to develop creative but practicable design solutions that will help save lives, protect buildings and contents, and maintain vital services. Kemwell products are independently tested and certified by Exova Warrington, BRE and UL. Our certification can be viewed here.